Sew Me A Song have 25% off bundles through Sunday October 25th. 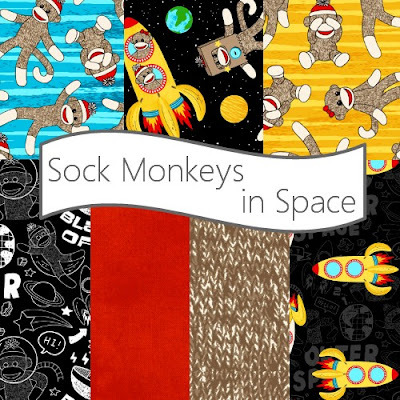 Fort Worth Fabric Studio has just received the uber cute Sock Monkeys in Space by Windham. 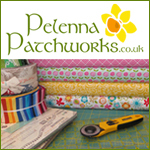 Yardage and Fat Quarter Bundles are available. Just in at Lady Belle Fabric Flower Sugar 2015 bundles by Lecien Fabrics. Remember to use code bday15 to receive 15% at checkout. 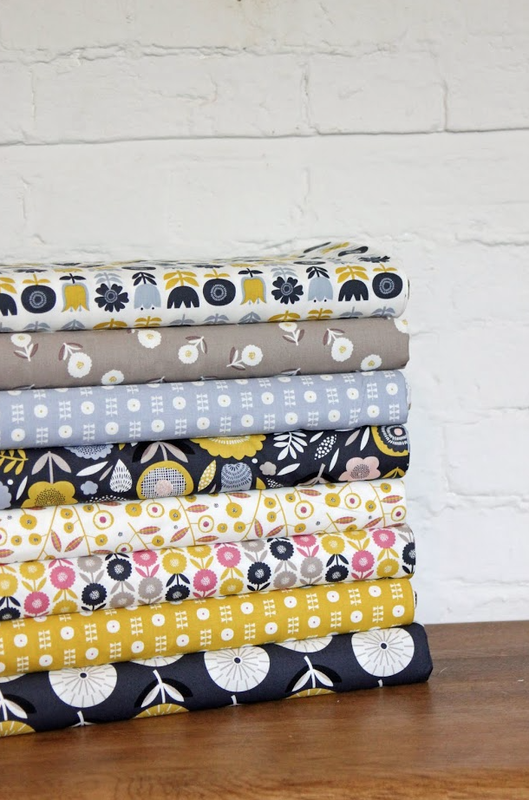 The latest arrivals at the Purple Stitches are the 'Bloom' collection from Dashwood Studio. 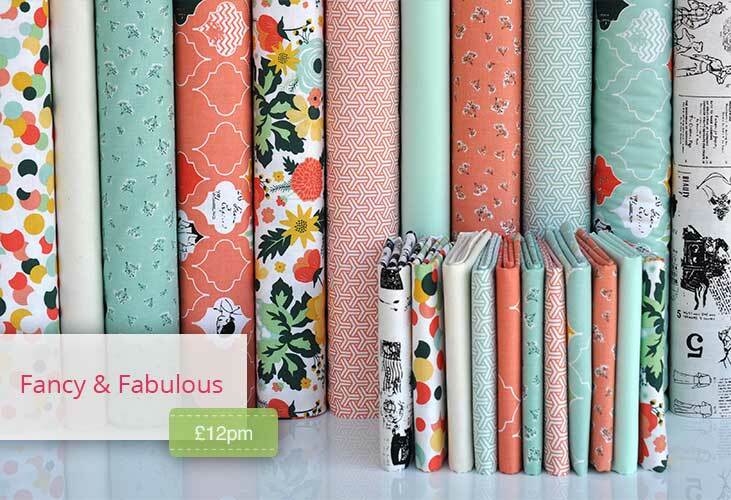 This beautiful collection by Rachel Cave features a myriad of graphic flowers in contemporary muted colours. They coordinate with flurry in gold, taupe, light grey, cream and black. 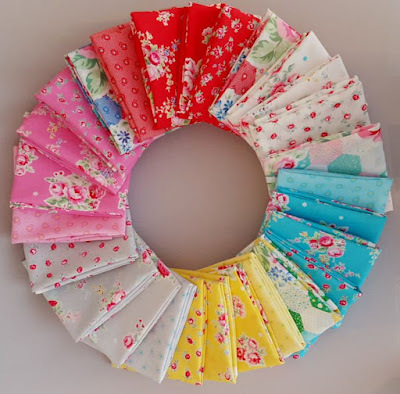 New in at Elephant In My Handbag are Whimsical Wheels by Nutex. 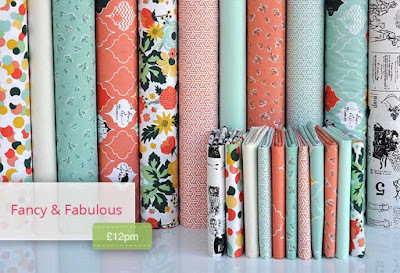 New Arrivals at Fabric Please! include Nod to Mod by Jan Avellana Fat Quarter Bundles, New Bedford by Denyse Schmidt Fat Quarter Bundles and Eden by Tula Pink Fat Quarter Bundles. All available in the "Please! Pick Bundles" category. Plush Addict have just received a delivery of "Fancy & Fabulous" from Riley Blake. 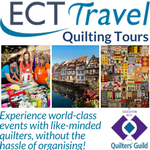 Don't miss that fabulous text print! 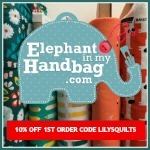 They also have 30% off all zips until Sunday in case you're interested! Janet Clare's latest fabric collection for Moda is now at Quiltessential in Derbyshire, UK and on their website. 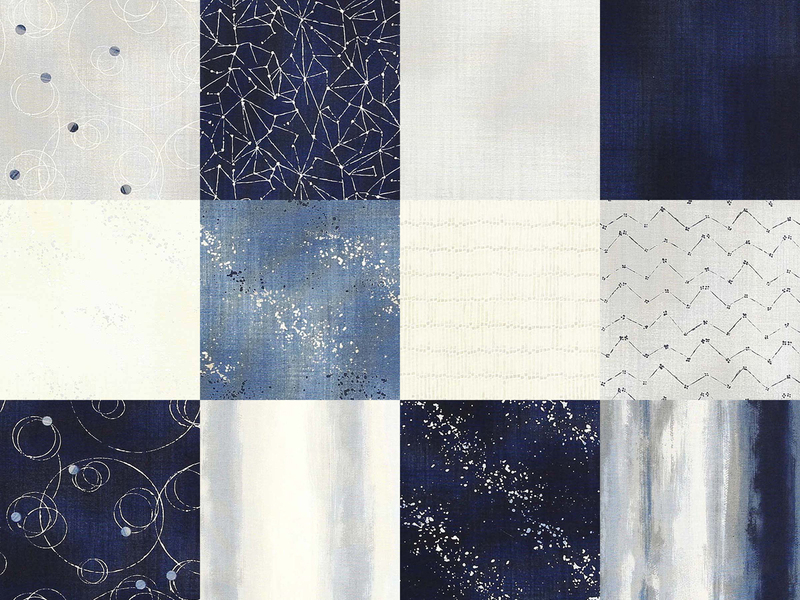 It has a strong resemblance to Japanese Indigo fabrics and seems to have a slight texture reminisent of Japanese woven fabrics. This is a lovely monochrome palette of rich blues, soft greys and subtle creams and Ann and Darren have already used it on one of their current projects: an Old Maid's Puzzle quilt. 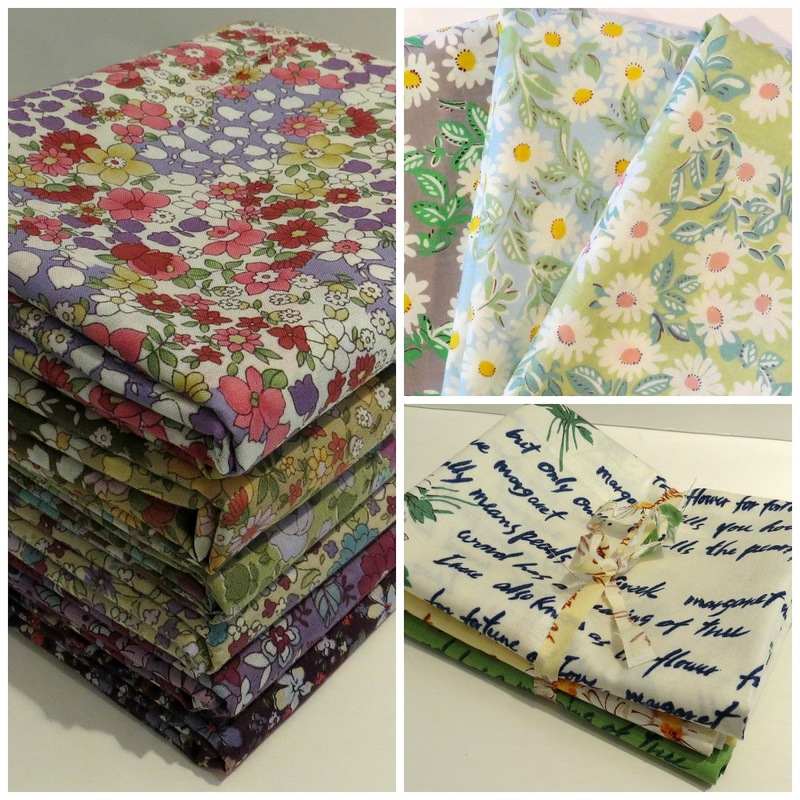 I love the idea of an Old Maid's Puzzle in the Janet Clare fabric, I bet that's gorgeous!